Peter B. de Menocal is Dean of Science for the Faculty of Arts & Sciences at Columbia University, and the Thomas Alva Edison/Con Edison Professor in the Department of Earth and Environmental Sciences. He is the Founding Director of the Center for Climate & Life, a research team with over 120 Ph.D. scientists leading research to understand how climate impacts life’s essentials – our access to food, water, shelter, and energy. The Center engages the private sector to build a more resilient, sustainable world. 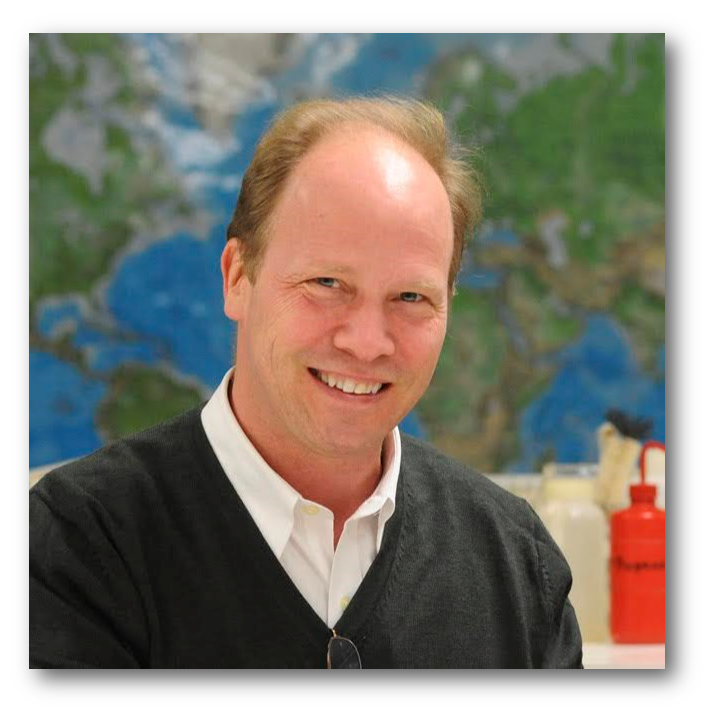 He is a geochemist and climate scientist at Columbia’s Lamont-Doherty Earth Observatory who uses ocean sediments to understand how and why past oceans and climates have changed, and their human impacts. He is a Fellow of the American Geophysical Union (2013), an AGU Emiliani awardee (2014), recipient of the Lenfest Columbia Distinguished Faculty award (2008), and the Distinguished Brooksian award (2013). He was awarded an honorary Doctor of Science degree from St. Lawrence University in 2009.